Lease term exclusions and conditions may apply. Fill in the form to claim this special offer! 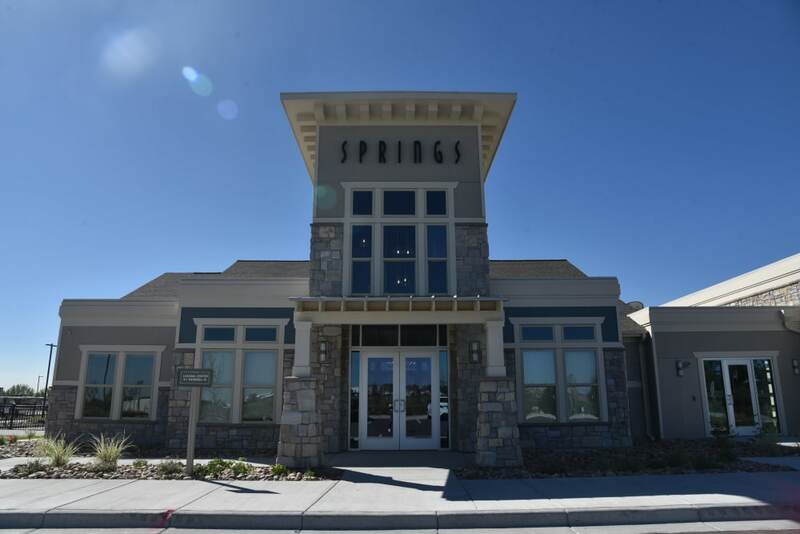 Learn about our neighborhood at Springs at Sandstone Ranch. 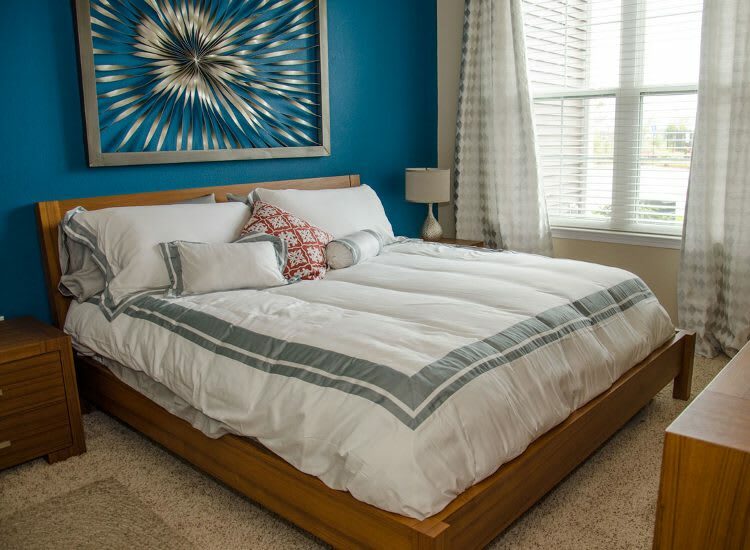 Click to learn more about the Springs at Sandstone Ranch pledge. At Springs at Sandstone Ranch, we provide the perfect setting for your dynamic lifestyle. With world-class interiors and top-of-the-line community features, we’ve crafted our homes to meet your modern needs. 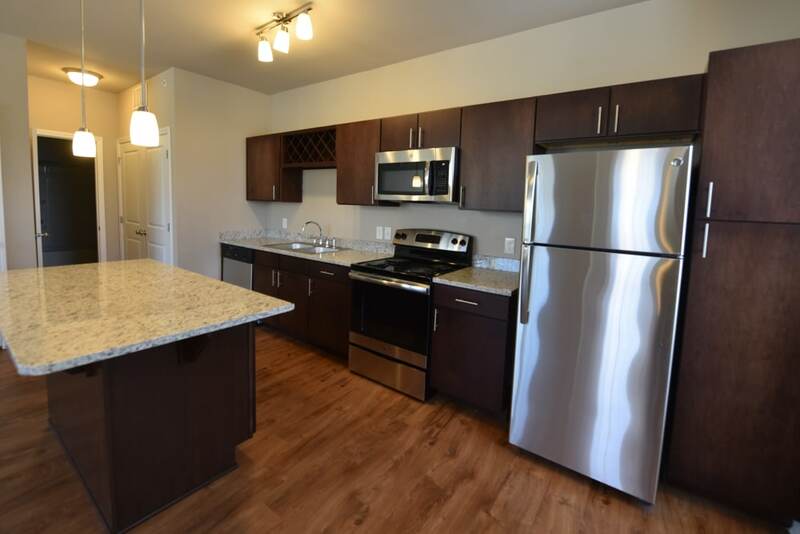 Many of our luxury townhome-style apartments are equipped with an optional attached or detached garage to protect your car from the elements or to store your bike and skis. Our homes are also equipped with energy-efficient appliances, including a convenient in-home washer and dryer, to save you time and money. When you aren’t relaxing in your garden soaking tub or cooking in your gourmet kitchen, you can explore our long list of community amenities. 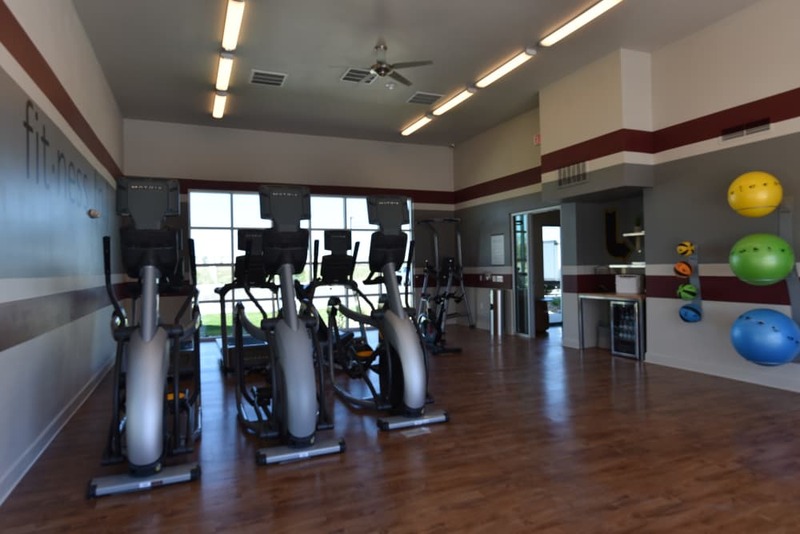 Check out our state-of-the-art 24-hour fitness center, complete with cardio equipment, free weights, and a yoga and pilates area. In the summer, unwind beside our sparkling outdoor swimming pool, complete with a relaxing poolside gazebo. We love your pets at Springs at Sandstone Ranch! At Springs at Sandstone Ranch, great customer service means wonderful and personal greetings, well-maintained grounds you can be proud of, quick and quality maintenance resolutions, and timely follow-up from our team. You can always count on us to listen and be accountable. 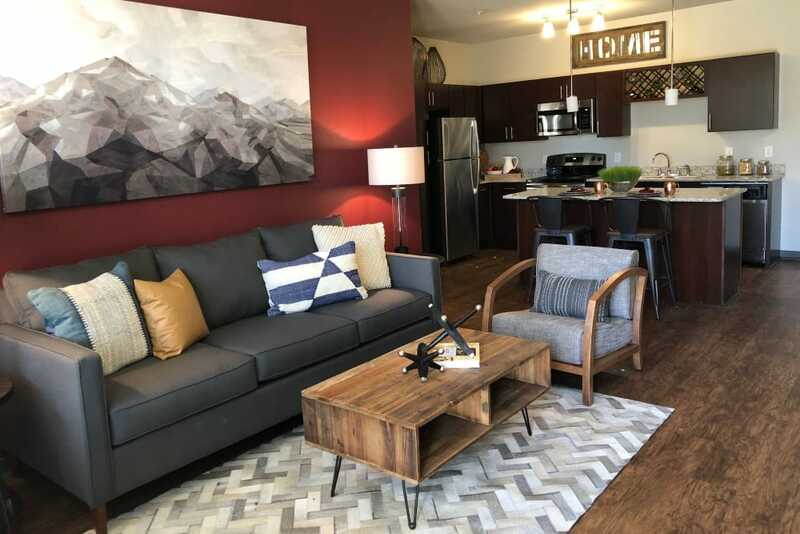 Situated less than twenty miles from downtown Boulder and just thirty-five miles from Denver, Springs at Sandstone Ranch is your destination for mile-high living. We are ideally located in beautiful Longmont, Colorado, beside the wildlife preserve and nature trails at Sandstone Ranch. Take your pup for an afternoon run or hop on your bike to explore the miles of interlocking trails. If you work up a sweat, cool off with a local beer at Left Hand Brewing Company. For dinner, you can pick up groceries at Natural Grocers or Whole Foods, or treat yourself to Georgia Boys BBQ for a home-cooked meal. At Springs at Sandstone Ranch, we understand that your pets are members of your family. That’s why we’ve created the ultimate pet-friendly community. We welcome cats, dogs, birds, reptiles, fresh and saltwater fish, small furry animals, and most exotic pets to our gated community. You and your dog can explore the stunning Colorado scenery and the miles and miles of hiking trails in the area, while your indoor pets rest comfortably in your temperature-controlled apartment. If your dog prefers to stay close to home, check out the on-site dog park. You can even wash up at the pet spa area so you don’t dirty your wood-grain floors. Experience mile-high living at Springs at Sandstone Ranch. 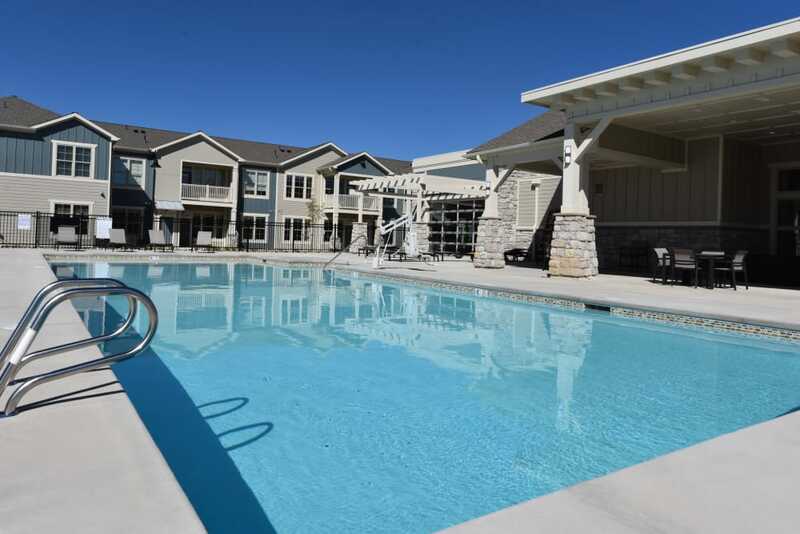 Contact our leasing experts today to inquire about our Longmont, CO, apartments for rent and to schedule your tour.